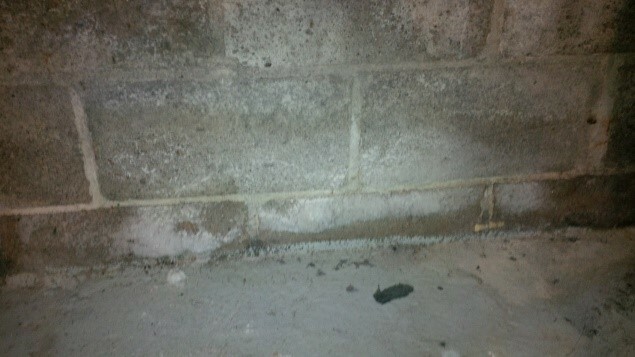 I found mold on the concrete of my basement – what should I do? Here’s the good news – Mold does not decompose concrete, so in this type of situation black mold is growing on the dust in the concrete. Efflorescence is more likely the culprit. Efflorescence simply stated, is when concrete inside a foundation gets excessive moisture, minerals and calcium deposits form a white powdery substance as it dries (sometimes confused for mold). Mold can and will decompose the minerals and salts and the added dust and humidity will activate further mold growth. 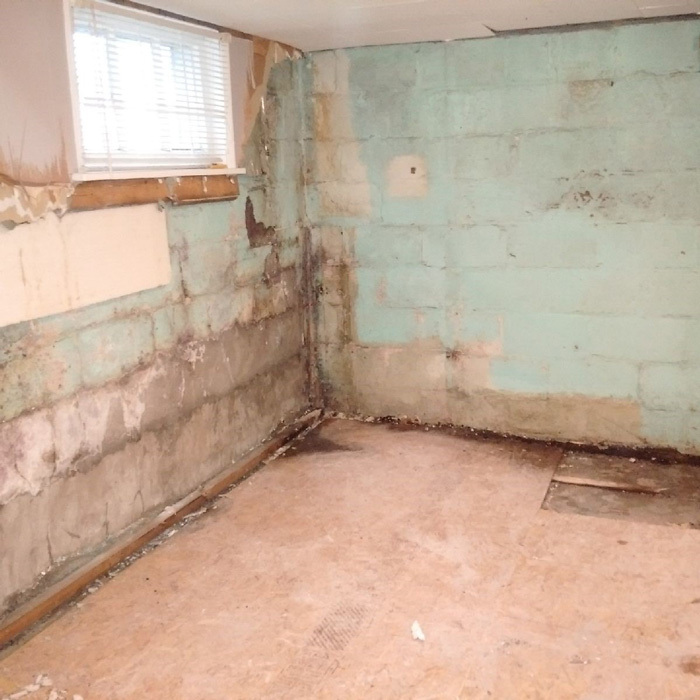 If large amounts are found do call a mold remediation contractor to ensure you do not spread the spores or contaminate other areas while attempting to remove the mold. However small amounts of mold in the concrete can be removed by you by using a concrete cleaner.